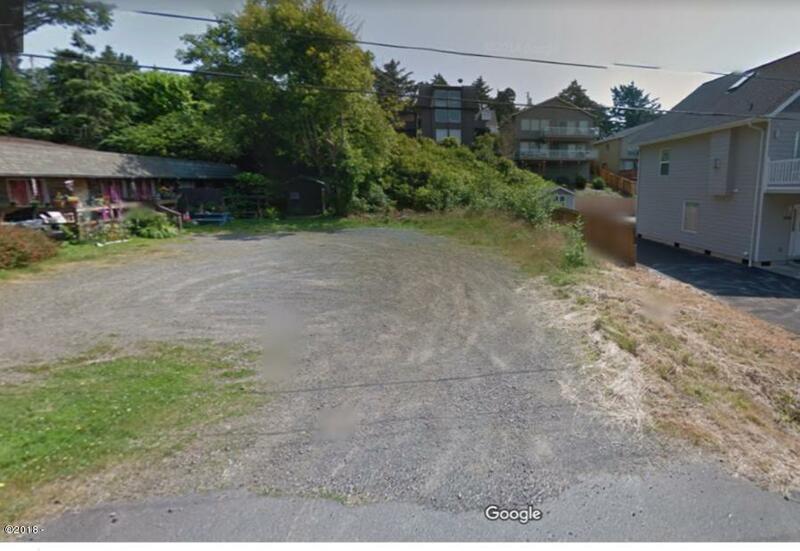 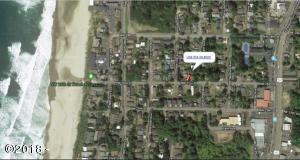 This Prime location residential lot on the North West side of Lincoln City is close to shops, ocean, beach access is walking distance, possible peak of theocean from a top story. If you’re looking to build a home consider this lot. 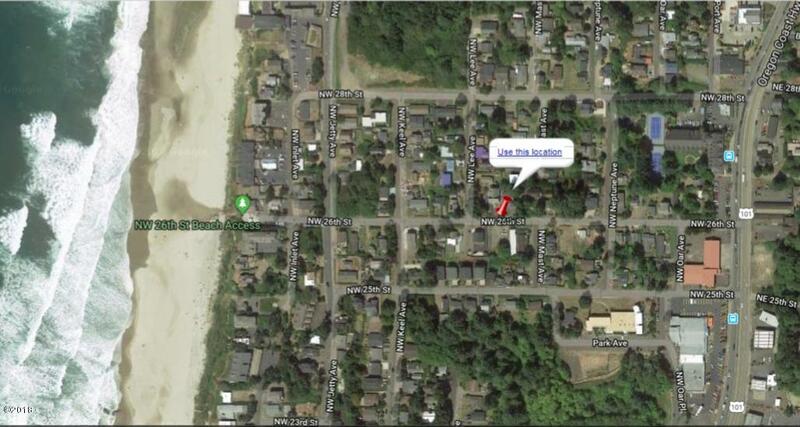 Directions Highway 101 West on NW 26th.